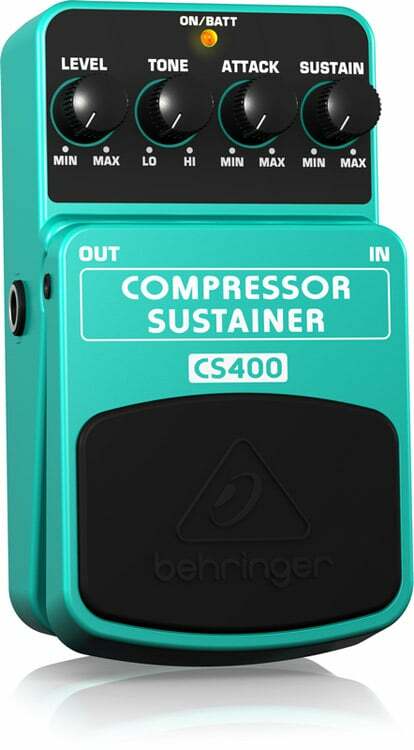 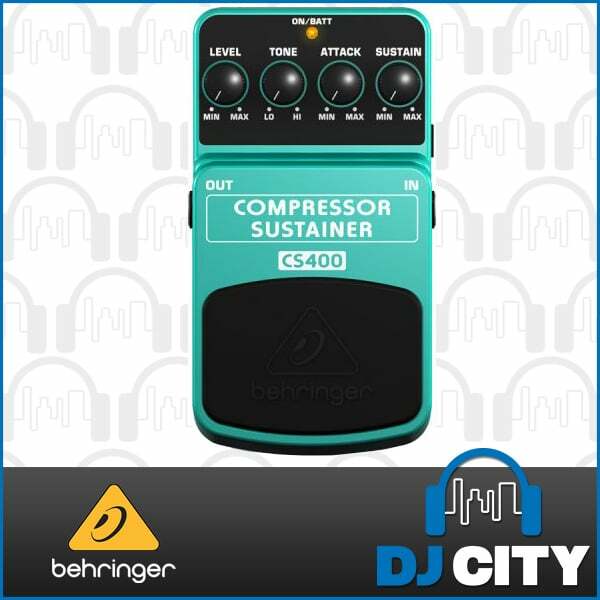 Whether it’s a million-dollar hook or a soul-wrenching solo, some licks are just begging for some undivided attention from the COMPRESSOR/ SUSTAINER CS400. By pumping up quieter notes and bringing down the louder ones, this little magic box packages your sound into one velvety-smooth and consistent volume. 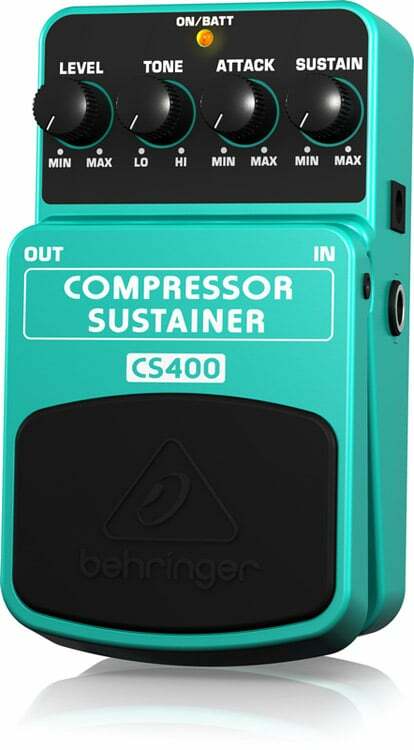 With the CS400 in your pedalboard – you’ll enjoy virtually-endless sustain and ultra-stable dynamics!